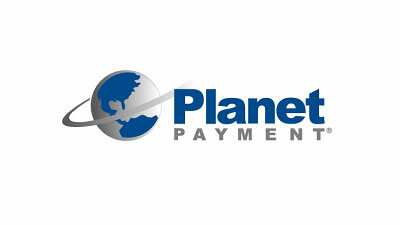 Planet Paymentâ€™s iPayÂ® Gateway offers reliable PCI-compliant payment solutions for e-Commerce, call center, mail-order and telephone order merchants. Currently available in the US and Canada, the gateway enables acceptance of all major payment types and methods, and offers customized solutions that meet each merchantâ€™s processing needs. The range of services include credit card, purchase card, debit, and electronic check payments to both business-to-business and business-to-consumer platforms, as well as multi-currency processing.